David James Elliott shirtless in "Scoundrels"
ABC's summer series "Scoundrels" had a nice shirtless scene of former JAG star and DILF hottie David James Elliott. More D J Elliott pics at Super Hero Fan! Patrick Flueger is also starring in "Scoundrels". Flueger, is probably best known as Shawn Farrell in The 4400, has a new TV show called, Scoundrels. In this ABC dramedy, Flueger plays twin brothers Logan and Calvin "Cal" West. One twin is clean cut and the other shaggy-haired. I checked out the first two episodes - it's a pleasant enough summertime TV diversion. Flueger's shaggy-haired wig is awful but he still manages to be hot - not an easy feat! 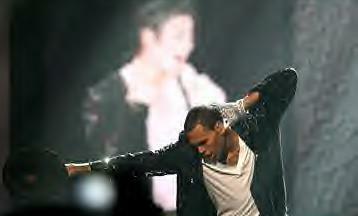 BET Awards: 13 Performances Graded! 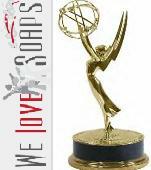 Check out We Love Soaps video coverage of the 37th Annual Daytime Emmy Awards here!